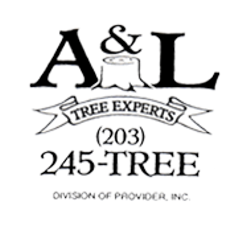 At A & L Tree Experts we utilize tried and true techniques to protect your tree, your home and your family from damage. We install steel cables between major limbs because it helps to reduce strain and helps to better support the tree. Cabling also helps reduce stress damage from high winds and excess ice or snow weight. It turns out that certain trees by reason of their branching patterns are structurally weak. 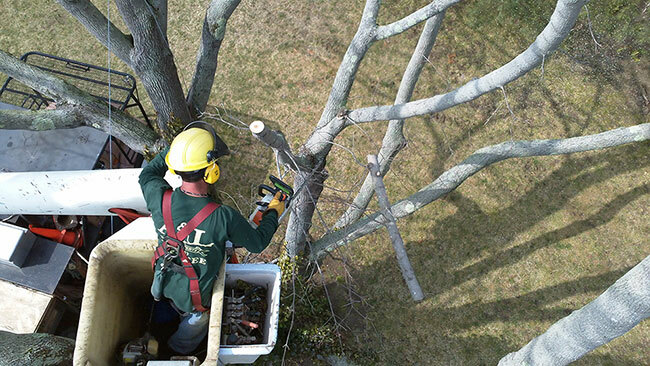 To preserve these trees A & L Tree Experts use steel bracing and cabling methods that serve as protection from the stress and strain associated with heavy winds and storms. This is done to prevent property damage due to falling trees.